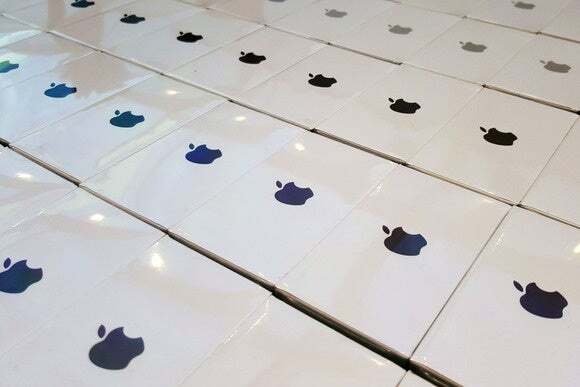 Apple is looking to make evolutionary rather than revolutionary changes to its iPhone this year as it extends the major refresh cycle to once every three years, according to a report in Tuesday's Nikkei newspaper. The change, which the newspaper said Apple is "likely" to make, is due to there being little room left for major advances in smartphone hardware -- at least until an entirely new technology comes on the scene. As chips get faster and software gets better, the benefits seen by annual upgrades are getting smaller. Nikkei said this year's model will look "almost identical" to the iPhone 6 and have minor changes such as improved camera quality, water resistance and a better battery. The headphone jack is also slated to be removed, it said. The 2017 model will have bigger changes, such as the addition of an organic LED display, the report said. OLED screens produce brighter, crisper and deeper colors than current LCD screens and help lengthen battery life because they don't require a backlight. The newspaper didn't identify the source of the information but it appears to have come from some of the companies in Japan, Taiwan and China that supply Apple with most of the components for the phone. It said production schedules provided to such supplies indicates that Apple isn't expecting to sell more iPhones in 2016 than it did in 2015. Apple remains very profitable, but its core iPhone business has recently showed signs of slower growth. In April, the company reported the first year-on-year quarterly drop in iPhone sales since it launched the phone in 2007.